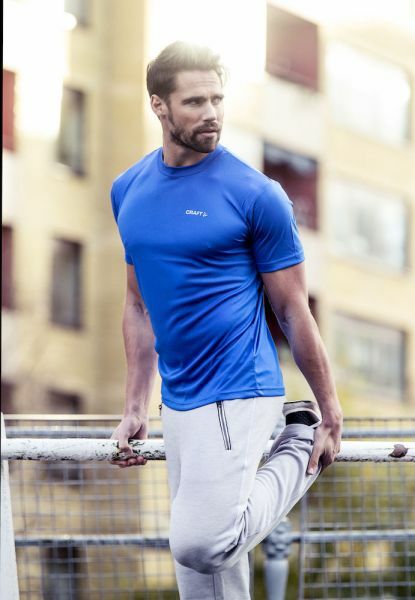 Prime Tee men. 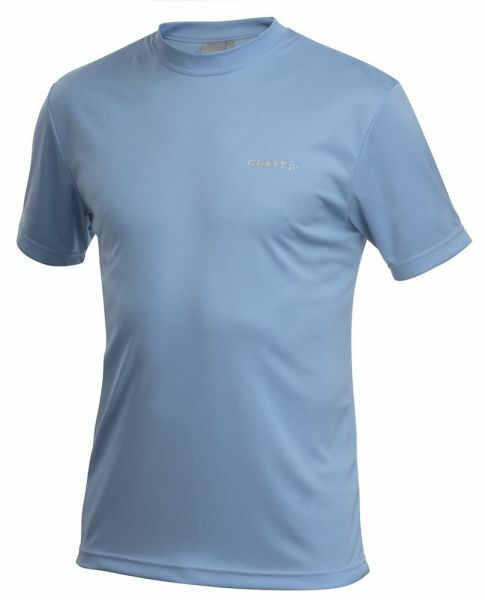 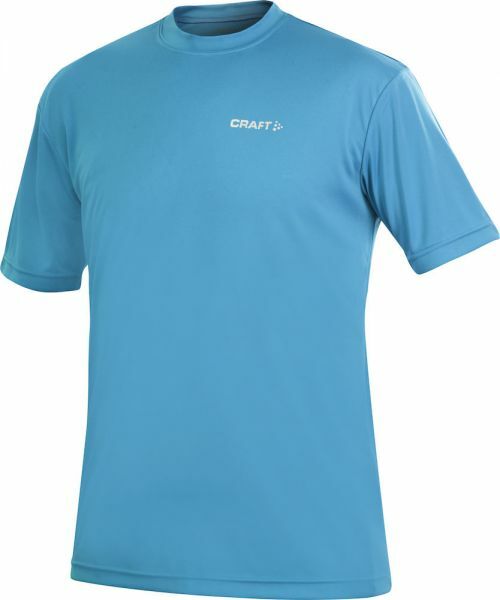 Lightweight tee with great moisture transport, soft touch and reflective details for enhanced visibility. 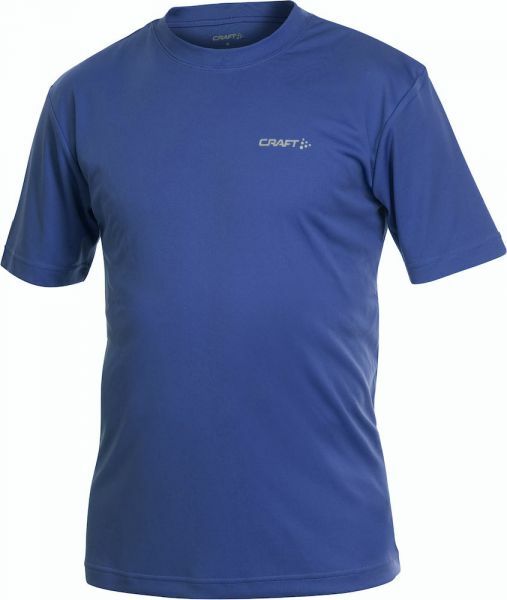 Eigenschappen: Quick Dry - Moisture Transport - UPF 25.